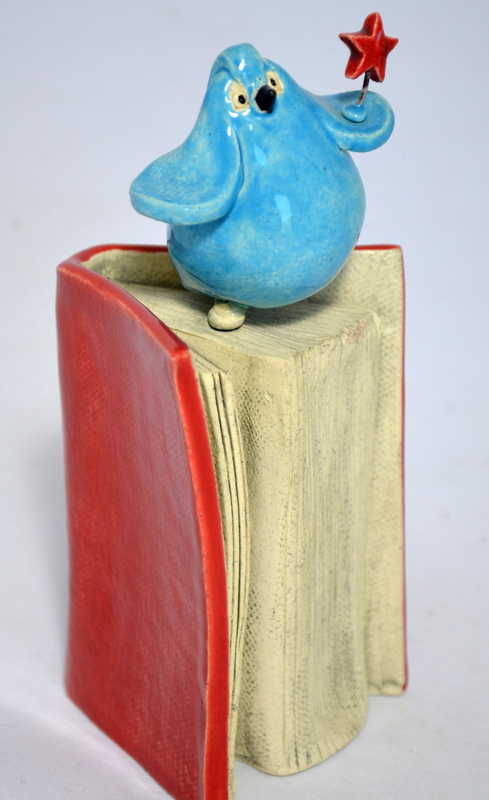 Enjoy fanciful clay birds reading clay books, sitting on books, stacking books, and balancing books. 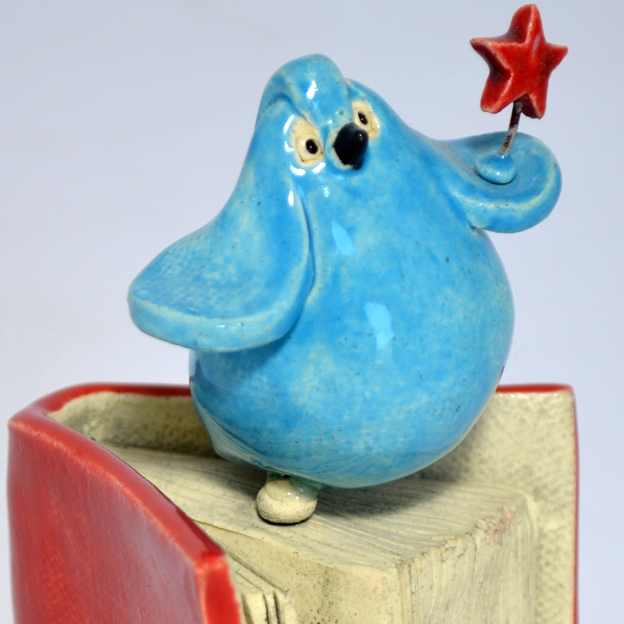 Fun gifts for avid readers of any age. This month he will highlight the use of local, highly figured hardwoods grown in Southern Oregon. 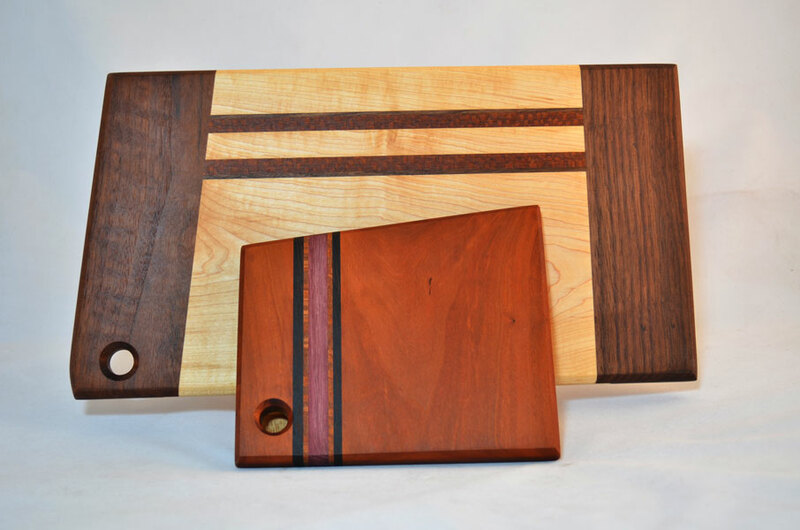 Turned bowls, trays, benches, cutting boards and more will be displayed. The fifteen local artists of Ashland Artworks display their art work in 5 galleries and garden along Ashland Creek. See unique pieces of sculpture, textiles, woodworking, paintings, ceramics, glass and more. Plan to attend our November fundraiser featuring fanciful Art Notecards that have been created by Ashland students and local artists. Notecards will be sold with all proceeds donated to Rogue Valley charities.